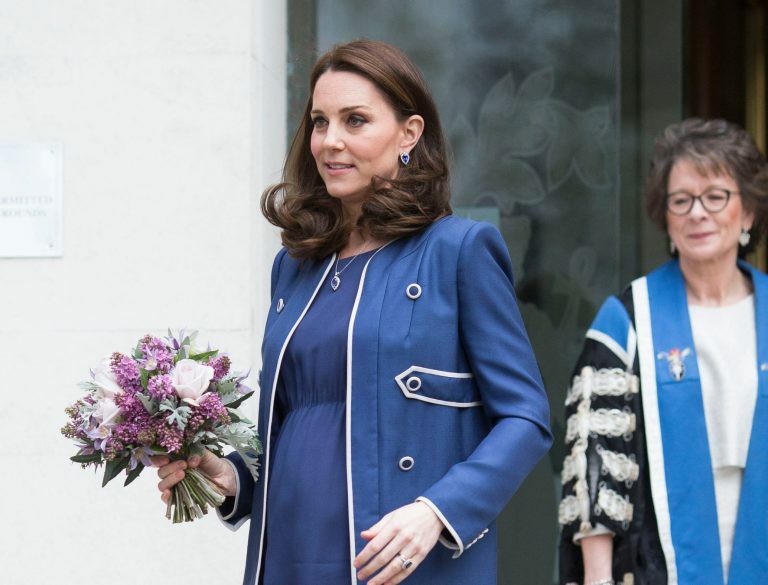 Duchess of Cambridge gives birth to baby boy – Royal Times of Nigeria. The child, who was born in the Lindo Wing of St Mary’s Hospital, central London, is fifth in line to the throne and the Queen’s sixth great-grandchild. The new arrival, who is the third child of Catherine and the Duke of Cambridge, weighs 8lbs 7oz. A Kensington Palace statement said Catherine and her new son are both doing well and that members of both families had been informed.